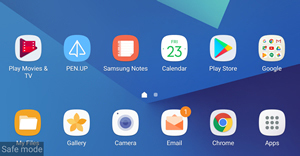 Safe Mode puts your phone in a diagnostic state (returned to default settings) so you can determine if a third-party app is causing your device to freeze, reset or run slowly. 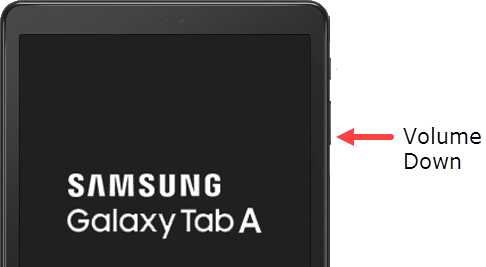 With the device powered off, press and hold the Power and Volume Down buttons until the Samsung Galaxy Tab A screen appears. 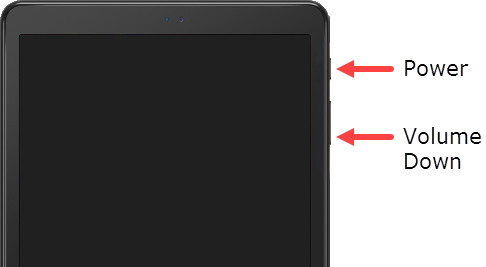 When 'Samsung Galaxy Tab A' appears on the screen, release the Power button but continue to hold the Volume down button. Continue to hold the Volume down button until 'Safe mode' appears in the lower-left of the unlock or Home screen then release.